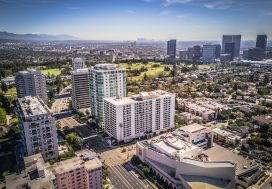 Another year has flown by and it’s time to check in on the Wilshire Corridor condo market to see how sales went during 2018 by individual building. The numbers in red reflect the change over 2017. The number of units sold in 2018 was basically the same as for 2017, approximately 160. The median price of 2017 sales was ~ $1.1M and one third of the sales sold for almost full price. 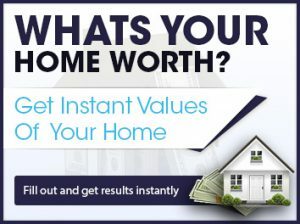 The lowest sold vs list price percent was 95%. The median price of 2018 sales was $1.267M. 73 sold for just over 100% and the lowest sold vs list price was also 95%. 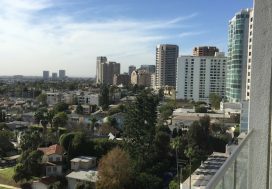 Some of the higher-priced buildings: La Tour, The Remington, and The Californian saw the largest drop in average price. 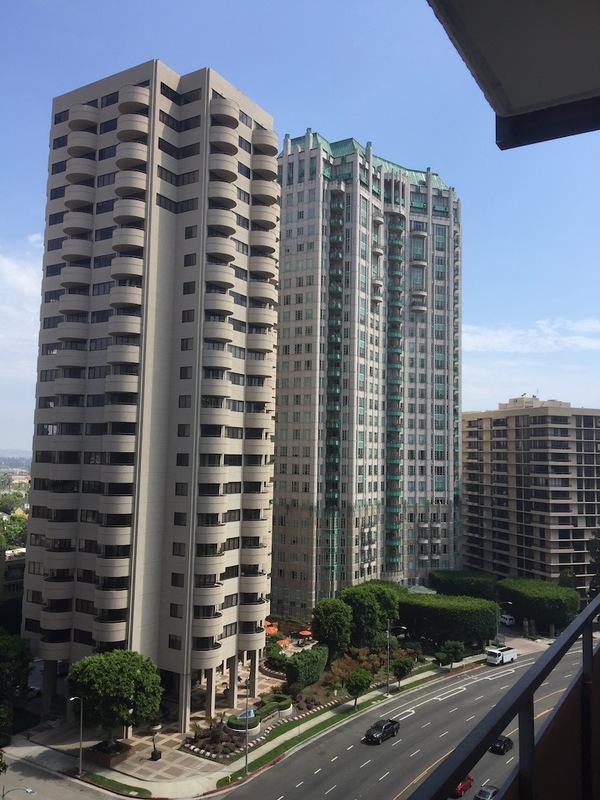 And the highest price jumps were seen at the Wilshire Holmby, The Wilshire, the Crown Towers, Park Wilshire, and The Longford. 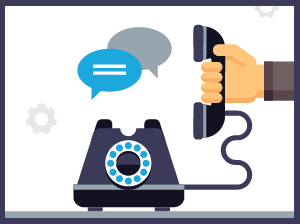 If you would like more information about a particular building please do not hesitate to contact us at 310-351-9208 or fill out the form below.